Martin Klepper is the first executive director of the U.S. Department of Transportation’s (USDOT) Build America Bureau. The new bureau is charged with streamlining access to federal credit and grant opportunities while providing technical assistance to project planning, financing, delivery, and monitoring. The bureau will also help state and local governments develop and finance public-private partnership transactions (P3’s) for transportation facilities. Congress created the bureau through the Fixing America’s Surface Transportation (FAST) Act in late 2015, with the directive that USDOT consolidate various related functions throughout the department into a single entity. USDOT launched the bureau in mid-2016, with Andrew Right, a top advisor to Transportation Secretary Anthony Foxx, serving as interim director. Klepper is a senior partner in the Energy and Infrastructure Projects Group at Skadden, Arps, Slate, Meagher & Flom, LLP, “where he is known for developing, financing, acquiring and selling transportation, energy, and other large infrastructure projects in the United States and abroad,” according to a Dec. 30 release from the USDOT. See Klepper’s detailed bio. The Build America Bureau combines the following USDOT programs: the Transportation Infrastructure Finance and Innovation Act (TIFIA), the Railroad Rehabilitation & Improvement Financing (RRIF), the private activity bond (PAB) program, the Outreach and Project Development functions of the BATIC, and the Fostering Advancements in Shipping and Transportation for the Long-term Achievement of National Efficiencies (FASTLANE) grant program. 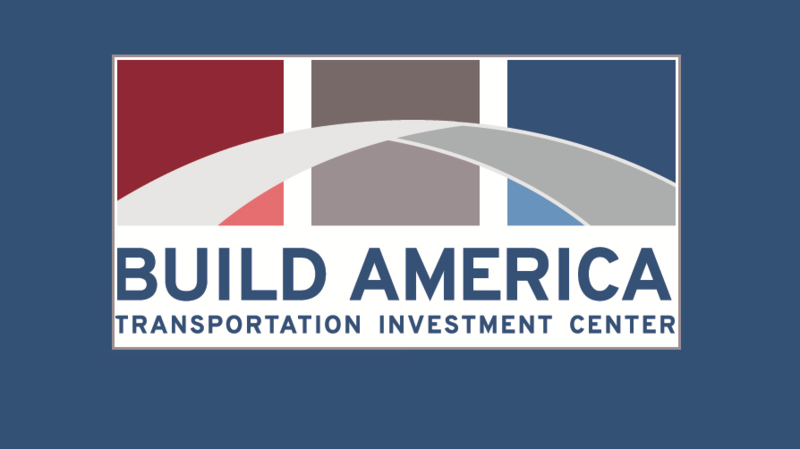 Since the beginning of the Build America series of initiatives in 2014, USDOT’s credit programs have closed nearly $13 billion in financing for 24 projects with $31 billion in total project costs, the department says. Klepper’s appointment by Secretary Foxx comes three weeks before the Jan. 20 change of presidential administrations. Because it is a career position, he will serve beyond that date. President-elect Donald Trump has nominated former Labor Secretary and Deputy Transportation Secretary Elaine Chao to lead USDOT.